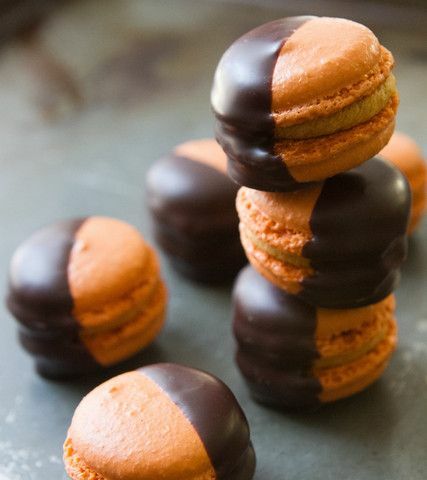 Pumpkin-dipped macaroons could be a nice addition to the dessert bar. 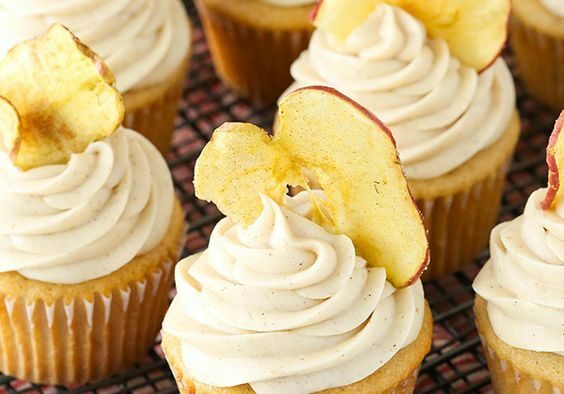 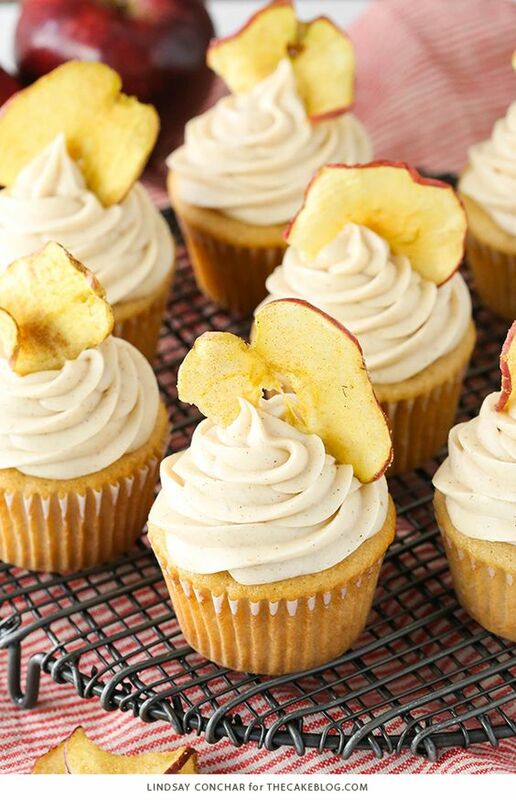 Or some apple butter cake cupcakes may be a pass around option. 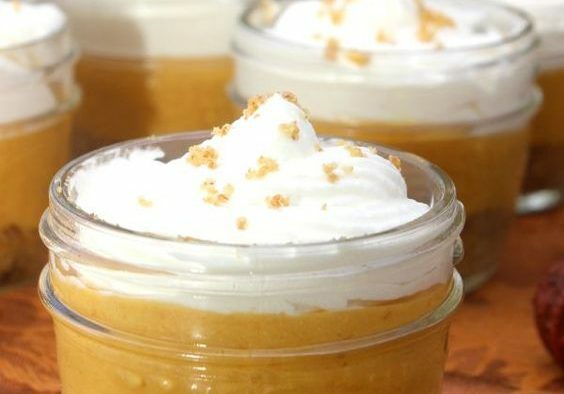 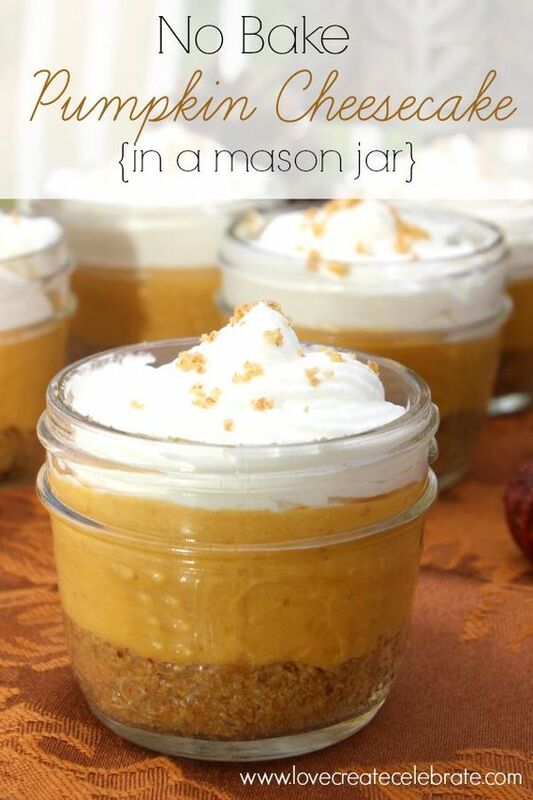 You could do some DIYing and create some pumpkin cheesecakes in mason jars that guests can take and enjoy later. 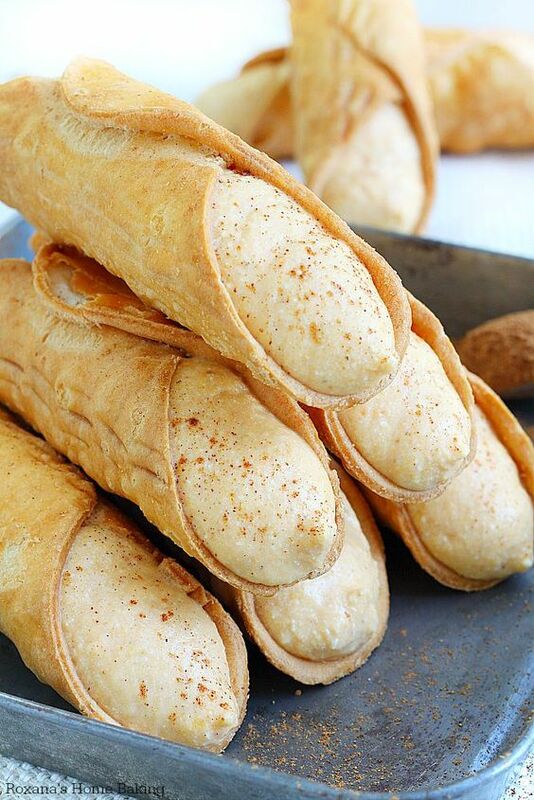 Pumpkin cannoli are a unique choice - and a delicious one. 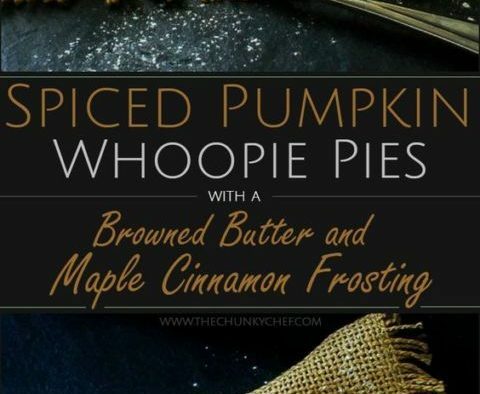 These whoopie pies are adorable and are just what you need to pass around for the kiddos or to finish off the sweets selection - do these in pumpkin spice or even apple and maple flavors! 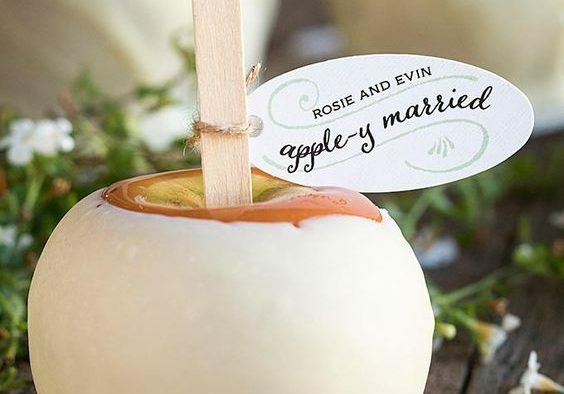 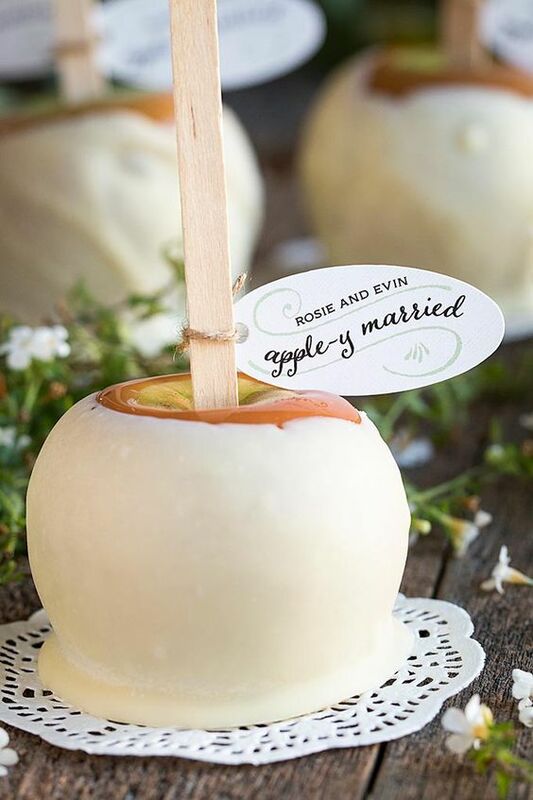 Candied apples are a autumn favorite, and they're a beautiful way to say thank you to your guests and use them as favors! 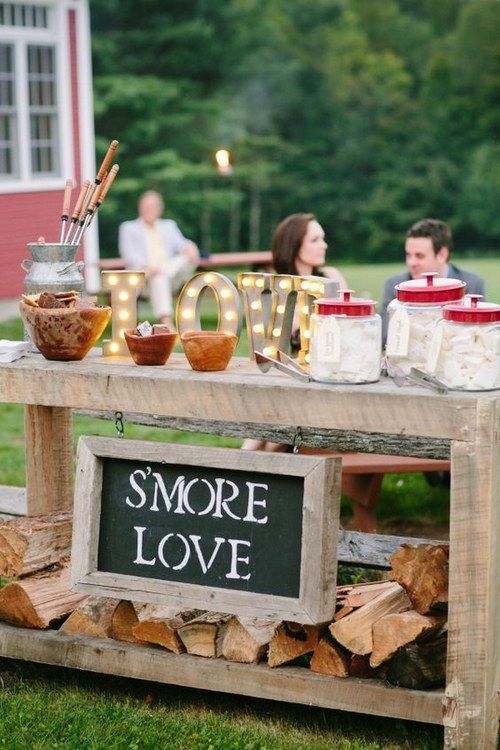 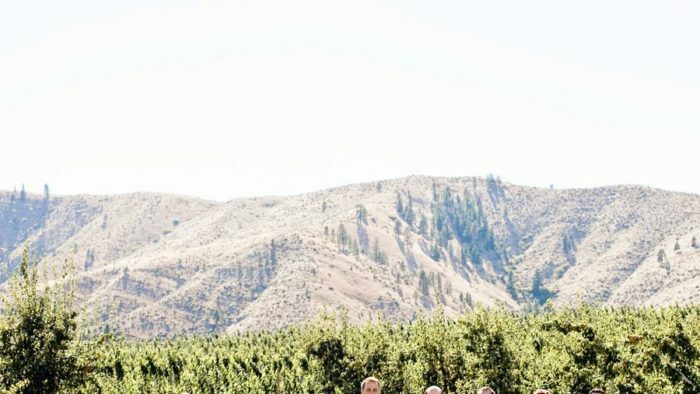 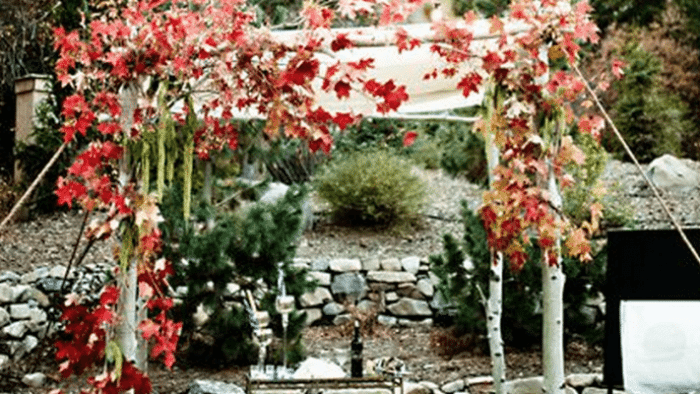 Create a s'mores bar with all sorts of fun toppings, get your guests involved int he fun! 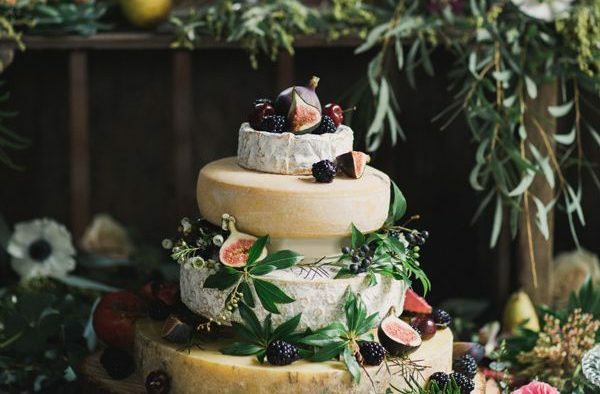 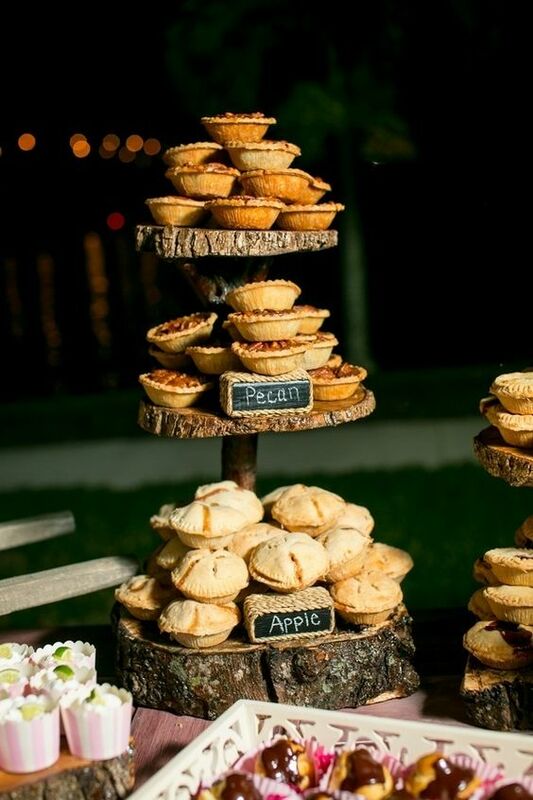 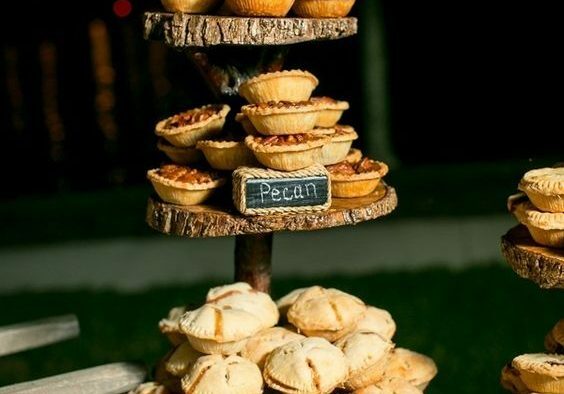 A selection of small pies that ignite the season's flavors could be a really fun addition as well. 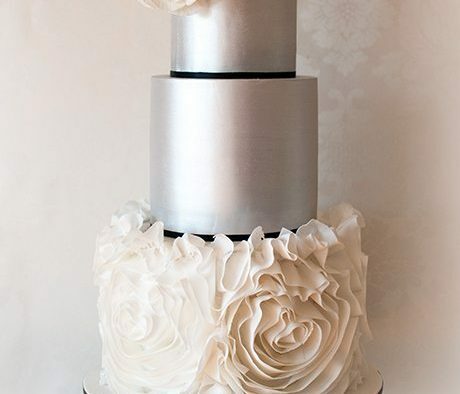 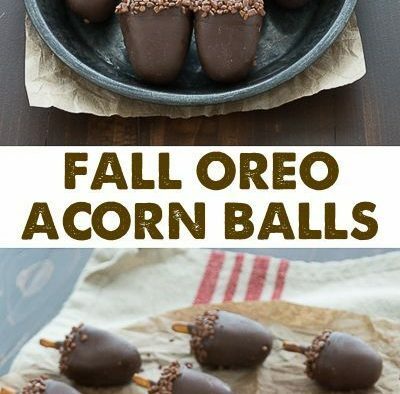 Or go super seasonal and have these floating around or used as favors. 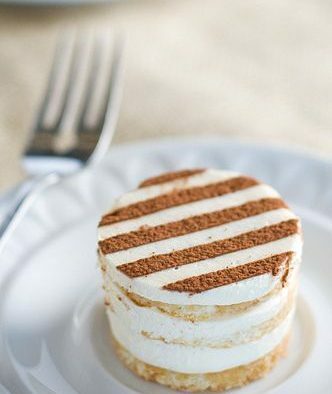 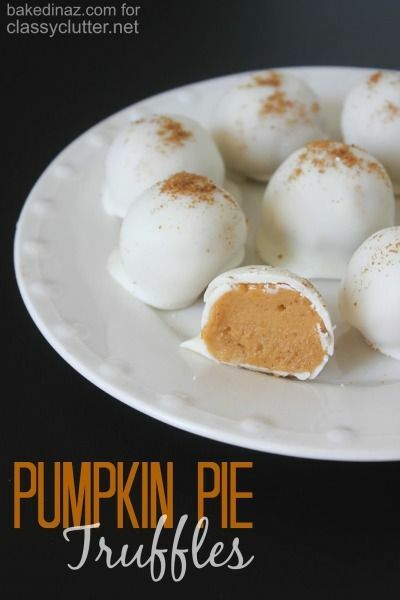 And finally, pumpkin pie truffle bites can be wrapped up as favors or stacked high at the sweet buffet.